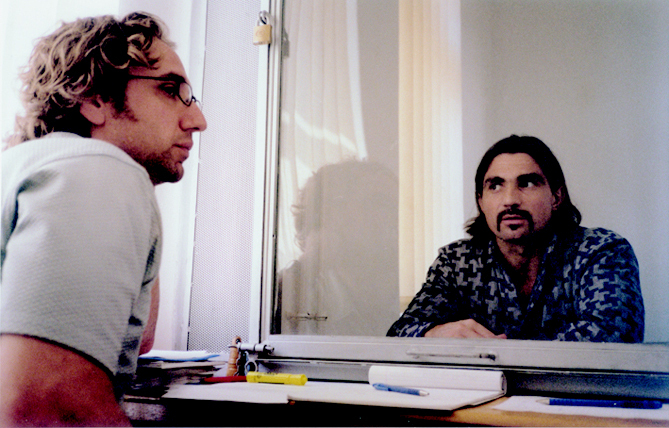 Julian Rubinstein with Attila Ambrus at the prison in Satoraljauhjely, June 10, 2003; and (right) with Attila in Budapest following Attila's release, Feb 1, 2012. I first interviewed Attila Ambrus in the Hungarian Supreme Courthouse on Decemeber 14, 2000, the day he was sentenced to 15 years in prison (later extended to 17.) I was there on a magazine assignment and the basics of what I knew already qualified it as one of the greatest pure stories I'd ever heard. Nonetheless, as a youngish magazine writer at the time, it took me almost a full year to land an assignment, first from Talk magazine, and then as that magazine began to fall apart, it was taken on at Details. It was rarefied material to work with and that was only the beginning. 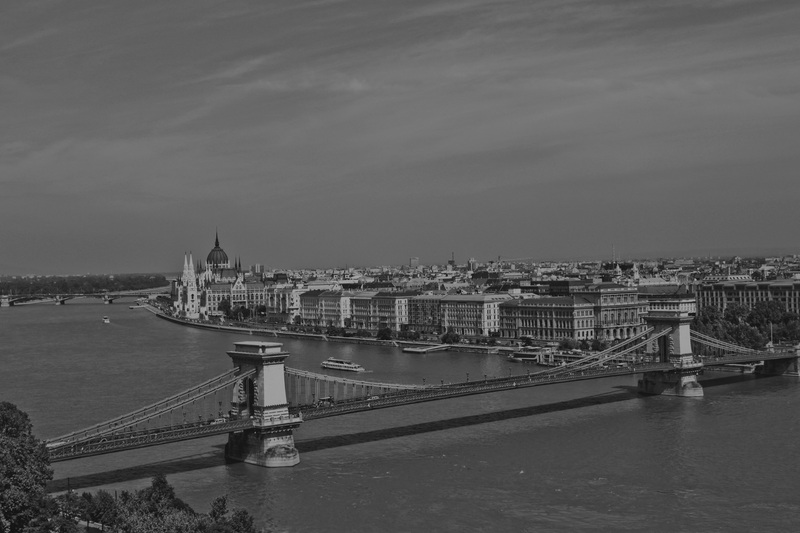 Everywhere I turned, characters and details emerged that made this story and all of its absurdity so illustrative of so many things: free market capitalism, Hungarian national identity, Transylvania, and the struggles of Underdogs, everywhere. Attila was sent to the maximum security prison in Satoraljaujhely in December, 2000. As I write this text, I sit in the Keleti train station in Budapest, awaiting my train to Satoraljaujhely for what will likely be my 15th and final trip to that factory town on the Ukraine border. After 12 years behind bars, Attila will be released tomorrow, January 31, 2012. He is 44 years old. This site was put together in part to collect some of the other material that Attila's story has inspired, artwork, songs, academic research. Today, I can't help think of the words to the song I wrote based on my interviews with him in the prison. "What if when I walk outta here, I'm not the same man that I used to be? Will you believe in me? Who will I be? When they're through with me." 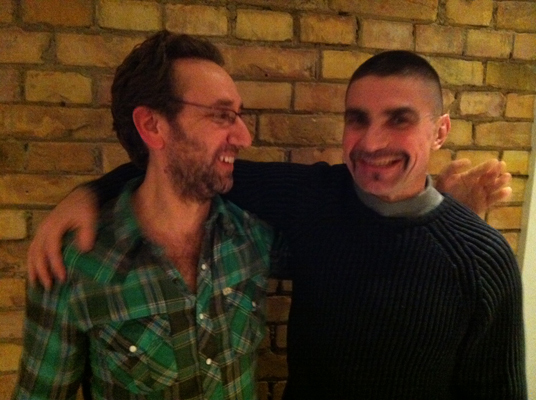 To underdogs everywhere, and to Attila Ambrus, on the eve of his release.